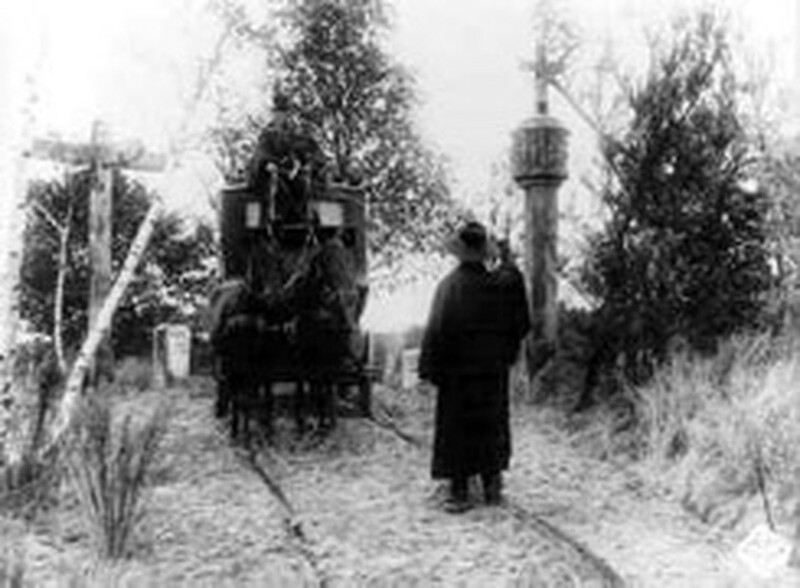 “The Weary Death”, a silent film by famous German director Fritz Lang, will be screened at theaters in Ha Noi and Ho Chi Minh City this month. A scene in the "Weary Death"
The background score for the film will be performed by an orchestra under the baton of German conductor Pierre Oscer though. Though music for a silent era classic is usually played by a single violinist, this time an orchestra comprising 24 musicians from the National Music Conservatory will do the honors. The film is about a young couple that stops and rests in a small village inn. The man is abducted by Death and is sequestered behind a huge doorless, windowless wall. The woman finds a way in and confronts Death, who tells her three separate stories set in exotic locales, all involving circumstances similar to hers. In each story, a woman, trying to save her lover from his ultimate tragic fate, fails. The young lady realizes the meaning of the tales and takes the only step she can to reunite herself with her lover. It was a film that brought Lang worldwide acclaim. It's also said to be the movie that inspired Luis Bunuel to take an interest in filmmaking. And it was clearly a major influence on the play and film Death Takes a Holiday and Ingmar Bergman's classic The Seventh Seal, while its Arabian Nights-like segment had an undeniable impact on the Douglas Fairbanks version of The Thief of Baghdad. The film is one of the earliest examples of German Expressionist filmmaking (it's also still a bit mired in the mostly-immobile-camera realm), a pioneering work in special effects, and an early instance of the multistory film. “The Weary Death” will be screened at the Ha Noi Opera House, 1 Trang Tien Street, on May 9-10. In HCMC, it will be on at the Conservatory of Music, 112 Nguyen Du, District 1. Tickets are available for free in Hanoi at the Goethe Institute, 56-58 Nguyen Thai Hoc, and in HCM City at 355/4 Dien Bien Phu from May 5 onwards.